Why does Mumbai sink almost every monsoon? Mumbai comes to a standstill every time it receives heavy rainfall for consecutive days. Why is the city not prepared to deal with such extreme events? Heavy rains came back to haunt Mumbai and its neighbouring districts after four days of incessant rainfall led to a flood-like situation. On Tuesday, the Santacruz observatory recorded 315.8 mm of rainfall between 8:30 am and 8:30 pm. Colaba and Thane stations recorded less rainfall. Heavy to very heavy rain with isolated extremely heavy rainfall was observed at isolated places over Mumbai, said the India Meteorological Department (IMD). 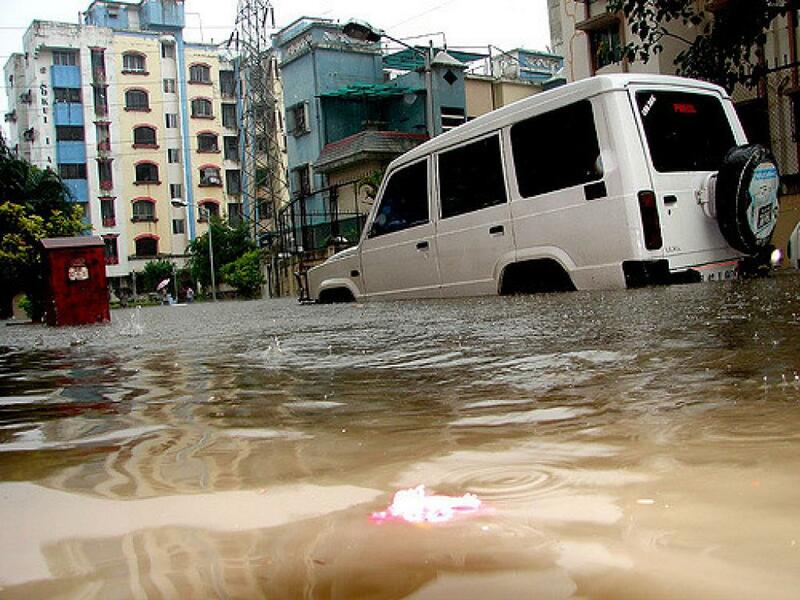 According to one of the IMD officials, some parts of Mumbai get inundated with even 50 mm of rainfall. While it is not unusual for Mumbai to receive such heavy rainfall, the problem is with the timing. Mumbai has already received about 2,000 mm of rainfall this since June, which is more than normal. As the soil is already saturated with moisture, its ability to absorb water is now low. Hence, the impact of the rains on city life is larger. In fact, several parts of Konkan recorded heavy to very heavy rain. Between Monday and Tuesday morning, Alibaug recording 161mm of rainfall, while rainfall in the regions such as Dahanu (190 mm), Harnai (180 mm) and Mahabaleshwar (170 mm) far surpassed the volume of rain that Mumbai witnessed. According to the IMD, the incessant rain since Monday is a result of westward movement of low-pressure area that had developed over Odisha and southwest Madhya Pradesh. The India Meteorological Department (IMD) has given the warning of heavy rainfall in Mumbai and its suburbs at least in the next 24 hours. In the past 12 hours, rain has already flooded some low-lying areas and water-logging on tracks has started delaying trains. The heavy spell caused waterlogging in Sion, Lower Parel, Dadar, Mumbai Central, Andheri, Kurla and Sakinaka, which ultimately resulted in slowing down of the traffic. The Met department has advised people not to leave their homes unless absolutely necessary. Mumbai airport has suspended operations. 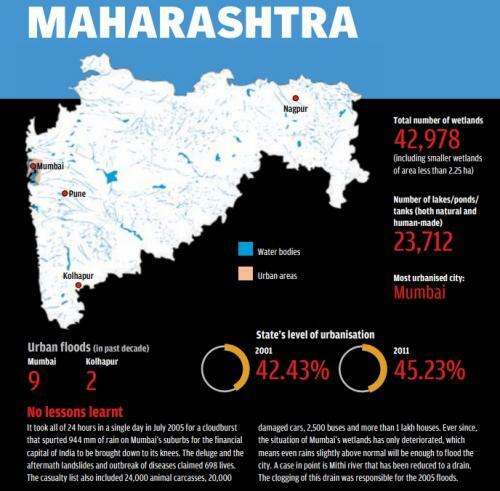 How did 2005 Mumbai floods happen?